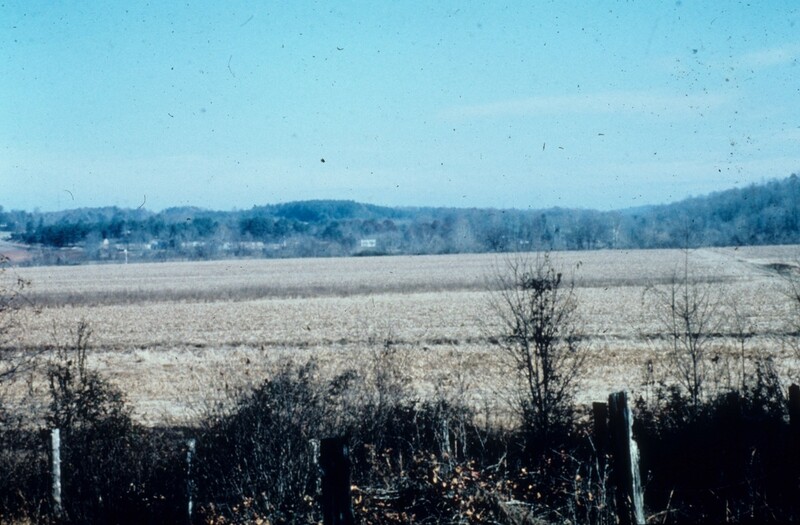 Located on the banks of the Yadkin River in Yadkin Co., the Donnaha site contains important information concerning the early agricultural period of [North Carolina] prehistory. Excavations at the site, under the direction of Dr. J. Ned Woodall, Wake Forest University, have revealed intact cultural strata and well-preserved organic remains (rarities in the North Carolina piedmont) from a village occupied between ca. A.D. 1000 and A.D. 1500. The diet of the occupants primarily consisted of wild plants and animals, such as deer, turkey, fish, shellfish and nuts. Maize horticulture supplemented the diet, rather than being a major subsistence feature. Artifacts recovered include shell gorgets and beads, bone awls, needles and fishhooks, ceramics, projectile points, stone tools and cores. The ceramic assemblage includes Dan River, Uwharrie and Yadkin series pottery. The material used for most of the stone tools is felsite from the Carolina Slate Belt, approximately 70 Km to the southeast. Research will continue at the site in the future. The site was listed in the National Register of Historic Places on December 6, 1978.